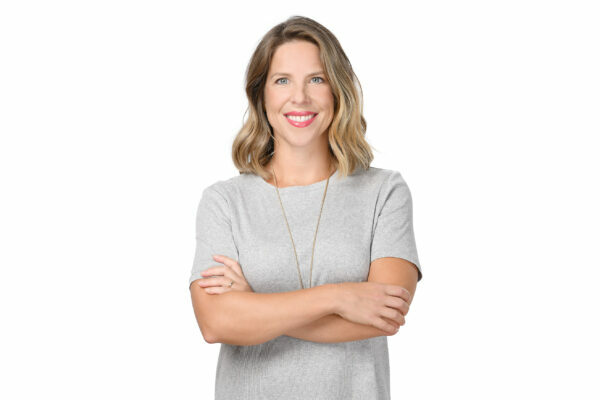 Erin Schultz, a design specialist within FBM’s interior design studio, recently completed the Fitwel Certification Program and received the required credentials to become Atlantic Canada’s first Fitwel Ambassador. Developed by the U.S. Centres for Disease Control and Prevention (CDC) and the General Services Administration (GSA) with input from experts in public health and design and over 3,000 scientific studies, Fitwel is the world’s leading certification system that optimizes buildings to support health. The Fitwell program officially launched in February 2017 with a commitment to, “support a healthier future where every building is enhanced to support the well-being of its occupants and surrounding communities.” The Program is operated by the Centre for Active Design (CfAD) which oversees its adoption worldwide and manages certification. The Fitwell program is designed to evolve with emerging evidence-based research, as well as being flexible to incorporate feedback from users. Regularly updates will be made to keep the Program up-to-date.